John Greenleaf Whittier (1807–1892) was inducted into the American Poets' Corner in 1996 — a class that also included Langston Hughes and Ernest Hemingway. The New England poet was also an ardent abolitionist. 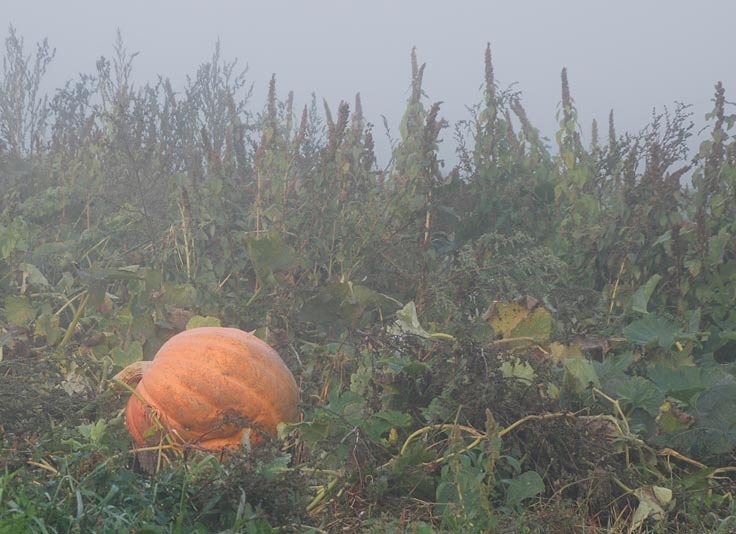 The Pumpkin kicks off our Thanksgiving themed poems from the past. Ramesh, I quite like your thought provoking piece on freedom...or lack thereof.